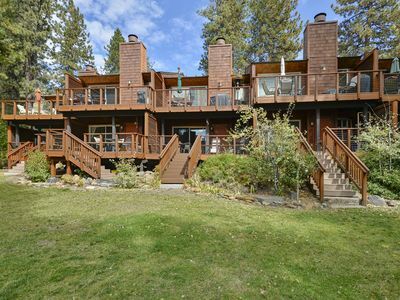 This low elevation condominium is the ultimate in convince and location. 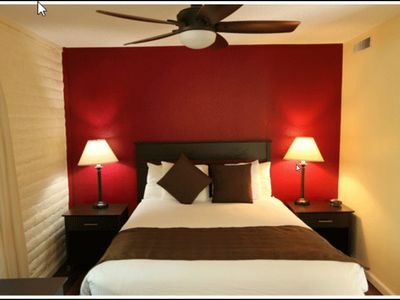 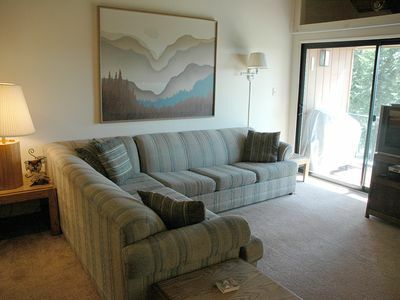 It sits just blocks from the beach, Hyatt Regency Hotel & Casino, restaurants, bars and shuttle to the ski resorts. 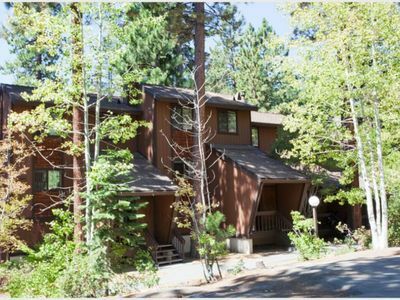 Enjoy this newly remodeled units open floor plan, natural light, cozy fireplace and perfect ambiance for a mountain retreat. 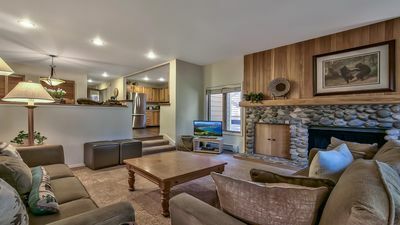 Fully equipped with all the convenient amenities - detached garage, hot tub, sauna, etc... You are going to find yourself never wanting to leave! 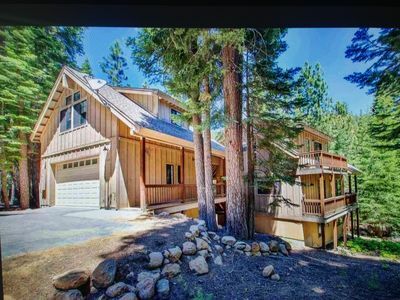 Beaver - Brand New - Lake View 3 BR - Mountain Modern Design with Hot Tub! 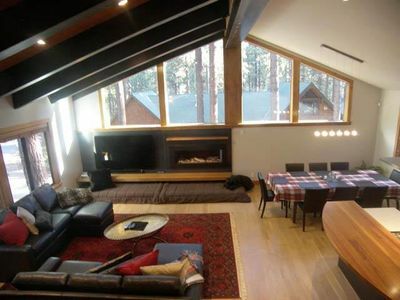 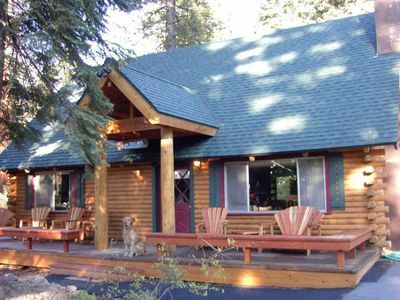 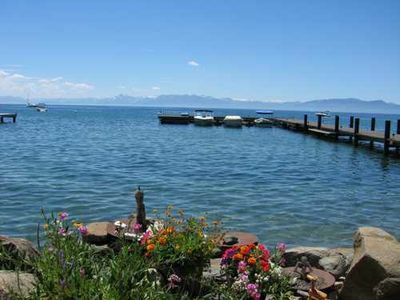 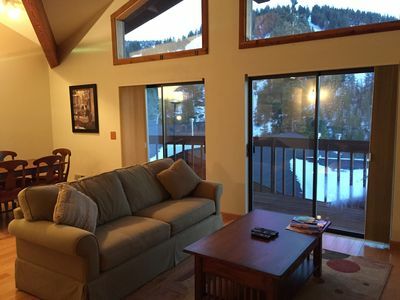 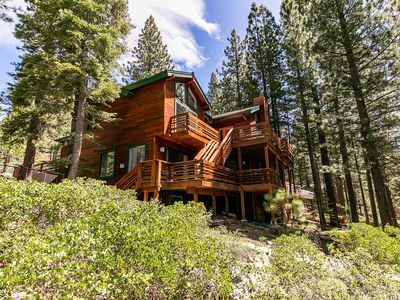 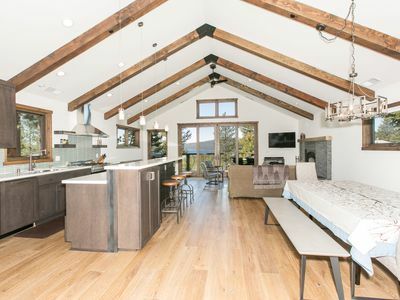 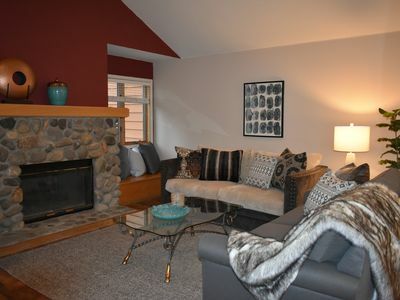 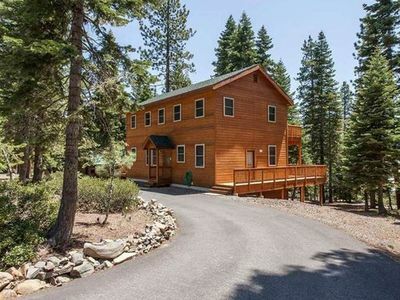 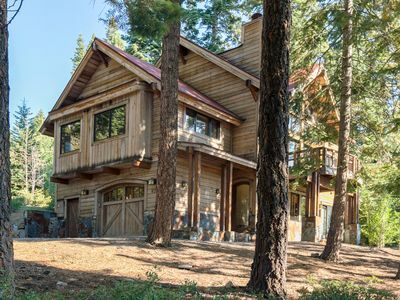 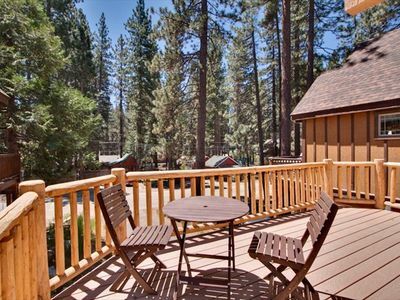 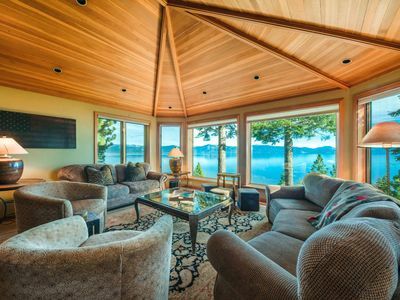 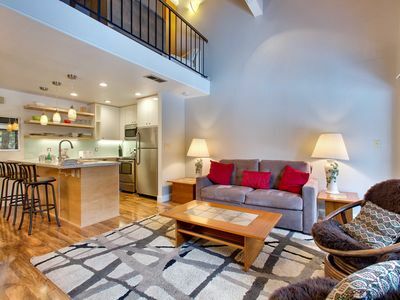 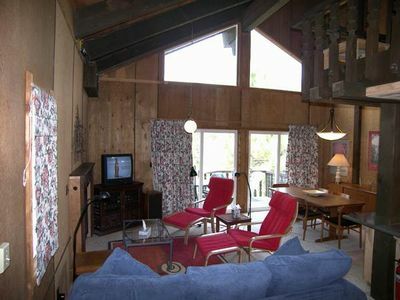 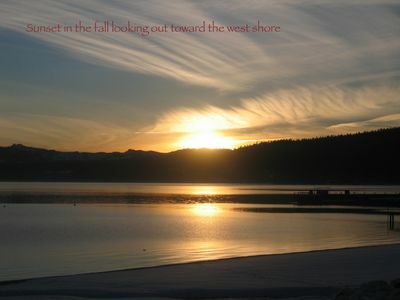 Fantastic Club Tahoe - 2 Bdrm During Ski Season! 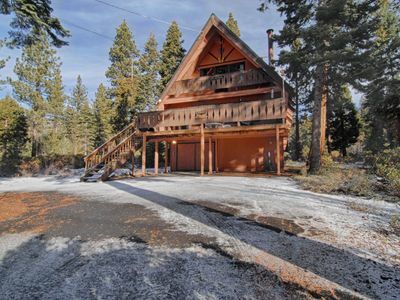 TAHOE & SNOW who could ask for more!